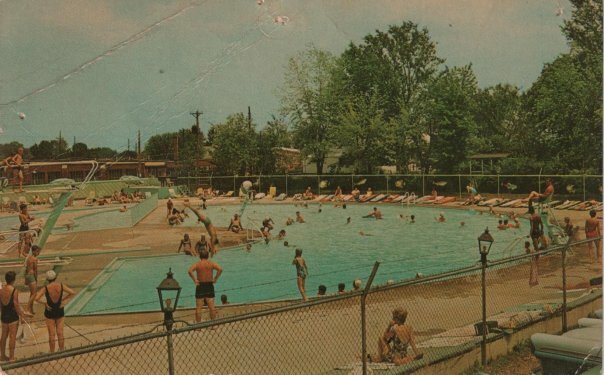 The Pool was a venue for the great local soul bands of the 60's. It sat next to Sunset Ford, where the plaza with JP's Corner bar sits now. I wish I had photos, but I used to drive from Washington (MO)—usually on Friday nights in 1965 and 1966—to watch the bands. Gene Neal & the Rocking Kings were my favorite.